Karen is well known for capturing breathtaking nautical and lifestyle images. 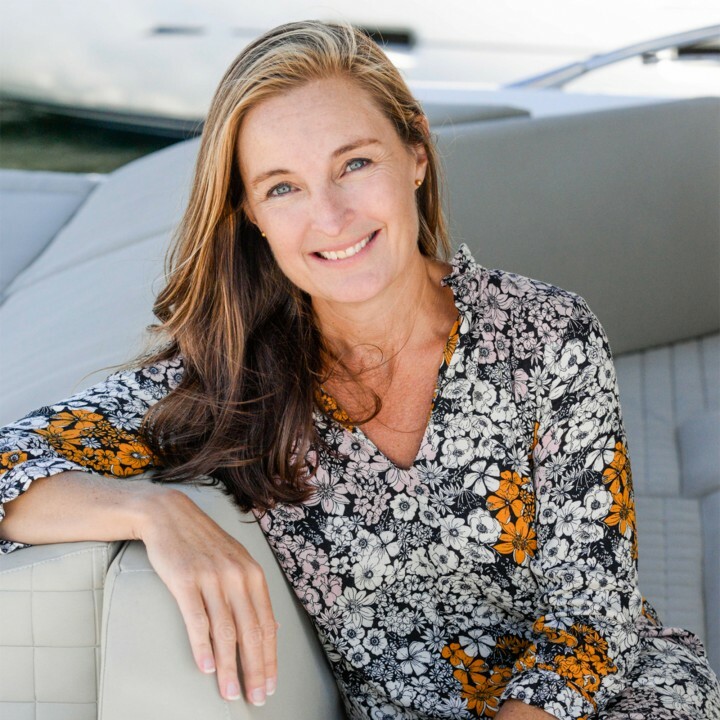 Her studies and interest in the arts, combined with her passion for the sea have allowed her to focus her career exclusively on the marine industry since 2010. 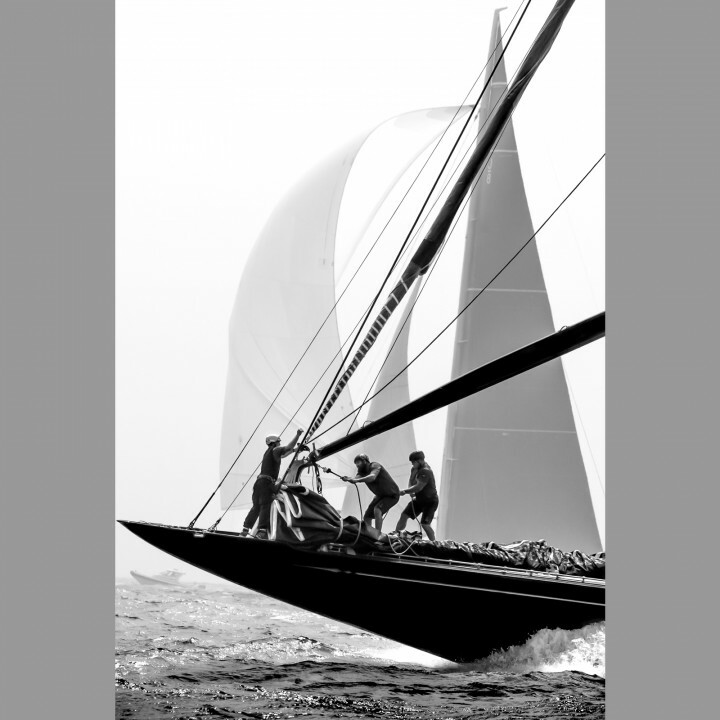 Whether she is on assignment for a client, shooting a regatta, or creating a distinctive fine art image, she is always striving for the perfect combination of light and angles to highlight the majesty of the sport. Her travels have taken her internationally and Karen has been published in magazines and advertisements all around the globe. Her passion-realized has provided for adventures and friendships that only reinforce her thrill-seeking quest to honor the sea and those who love it.